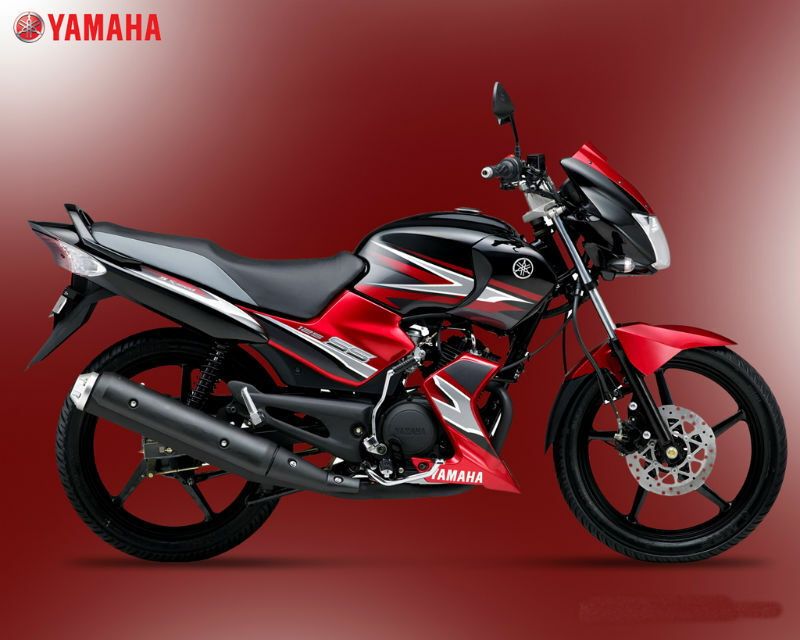 Yamaha SS125 is cost effective bike with the improved performance and greater fuel economy. Explore the review to know the features, technical specifications, mileage & price. With the improved performance, greater fuel economy and cost effectiveness, Yamaha has repacked the old Gladiator model and has released to the Indian market in the name of SS125. This new bike with all the latest technological features and design cater large number of younger crowd. The stylish and classy built of the vehicle has made the bike stand apart. It is not only the looks but the performance of the vehicle is also quite noticeable. The Yamaha SS125 is powered by the engine with the displacement of 123cc. The 4 stroke SOHC engine of the vehicle uses air cooled technology. The air cooling process used in the bike helps to cool the engine even at higher speed quickly. This dynamic engine produces the maximum power of 8kW at 7500 rpm and the maximum torque of 10.4Nm at 6500 rpm which will add to the good performance of bike. Yamaha SS125 has a very eye catchy and stylish look. The sleek and trendy body features and graphics help to create a sensation among younger generation. Well placed and attractive head lamps at the front potion give totally an unmatched sporty look for the vehicle. Adding to it the rear view mirrors merge well with the headlamps. Further the broader and impressive fuel tank make the bike look very aggressive and manly. With all these design specification SS125 is packed with array of comfort features such as right seating position and others for smooth ride. The ergonomic look and aerodynamic structure of Yamaha SS125 makes it best suited for both the urban and highway riding. The brake system of the vehicle allows quick braking even at high speed thereby ensuring complete control to the rider. The high flow air filter and smoother shock absorption filter are some of the other noted points of the bike as it improves the overall performance and also help with lower maintenance cost. 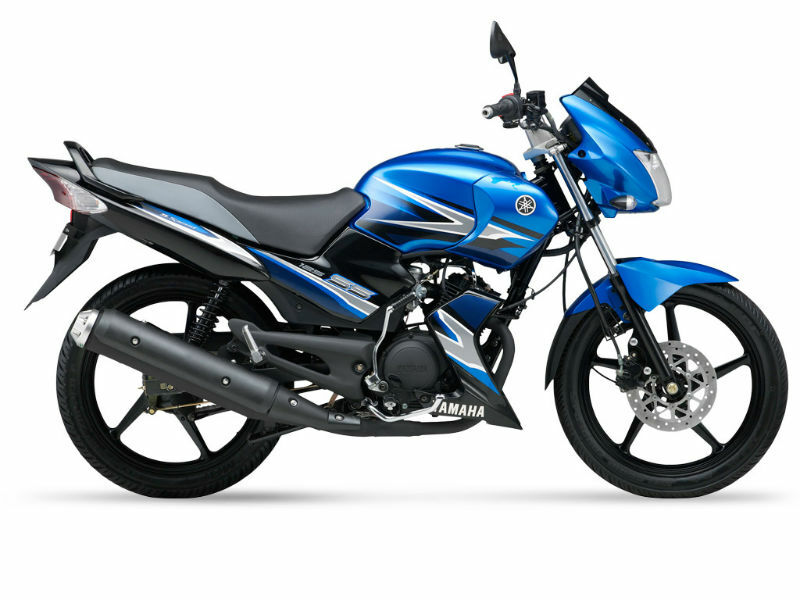 SS1250f Yamaha offers an amazing mileage of 50 to 55 kmpl. The Ex- Showroom price of Yamaha SS 125 starts from Rs. 50,000. The bike is available in two different colors namely Blue X Black and Black X Red.